Mexican culture is not just one brimming with powerful women, but a culture built on vibrancy and color. From papel picado to paper flowers, it’s a heritage that is instinctually visual. But in most museums and galleries, there are not many Mexican artists on display — and it’s even rarer to find the works of Mexican women getting proper platforms. With that being said, the Bay Area has a flourishing community of Mexican women producing insightful artwork that can be universally appreciated while being grounded in their cultural experiences, and that is something that deserves attention. 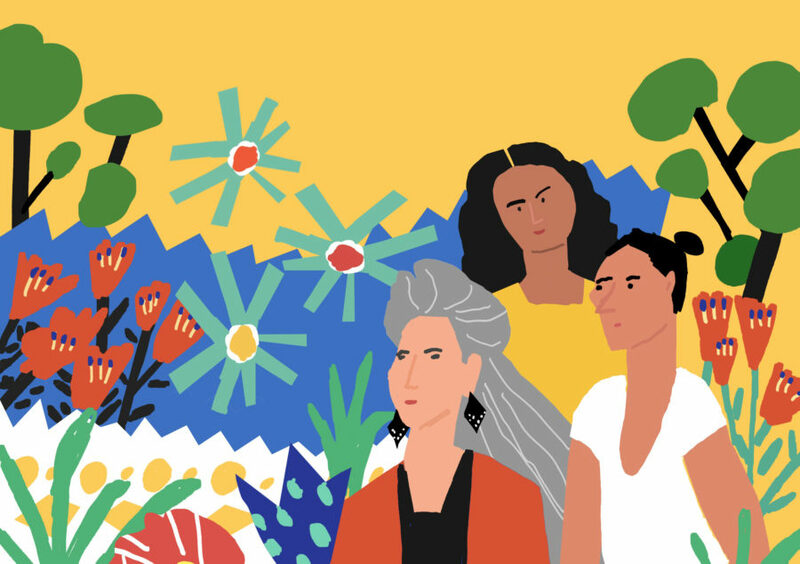 So without further ado, The Daily Californian arts & entertainment department is shedding a light on three local Mexican visual artists: Dulce María López, Ana Teresa Fernández and Juana Alicia Araiza. Because the education in the area was so poor, Lópezattended elementary school in Ciudad Guzmán, a center of murals from a revolutionary era in Mexican history. These murals, painted by notable artists José Clemente Orozco and Diego Rivera, were the background of López’s childhood. Growing up in both Mexico and the United States, Fernández had no female artists in her family to whom she could look up. Yet she was always creating and spent countless odd hours in her bedroom doing so while growing up. If an earthquake hit, we were safe as long as Frida’s framed picture didn’t fall. And if I lost sight of who I was, her artwork and her lasting energy grounded me. Contact The Daily Californian’s arts & entertainment staff at [email protected].